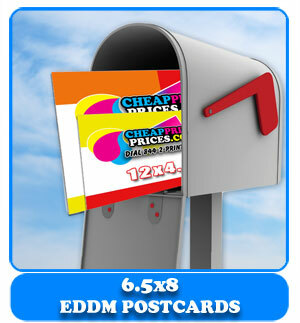 Welcome to the site with the lowest online prices for all your printing needs. 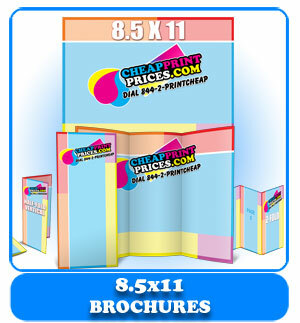 We shop the competition and do our best to offer printing at the lowest possible prices available. 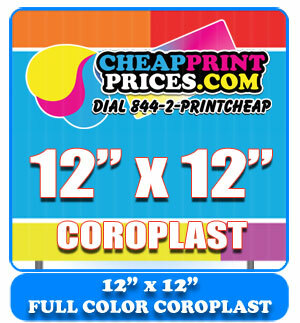 We use only quality materials right here in the USA to offer you the cheapest prices online for printing. 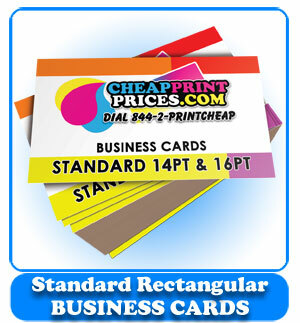 When we are asked why is the name cheap print prices, is it because you have cheap quality? The answer is simple and honest. 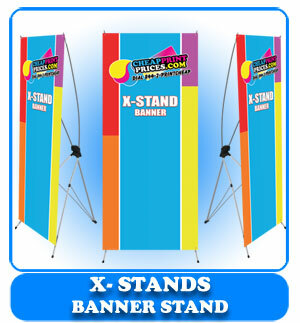 If we offered cheap quality, we would not have repeat and happy customers. 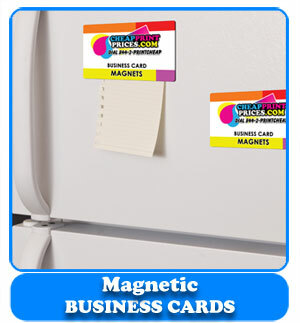 Plus the name highly competitive print prices.com just does not have a memorable ring to it. Wouldn't you agree? Our goal is to make your online shopping experience with us a positive one. New designs are being added all the time as well as new features, to make designing your print designs online as well as previewing them an easy experience. We stand by out print items and are available 9-5 pm Pacific Monday through Friday and weekends via email.